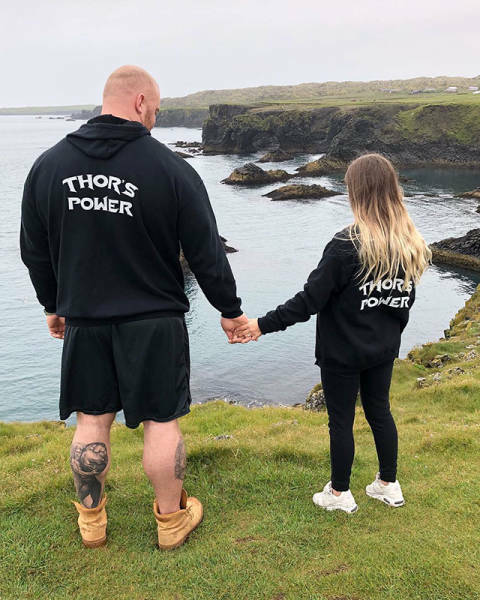 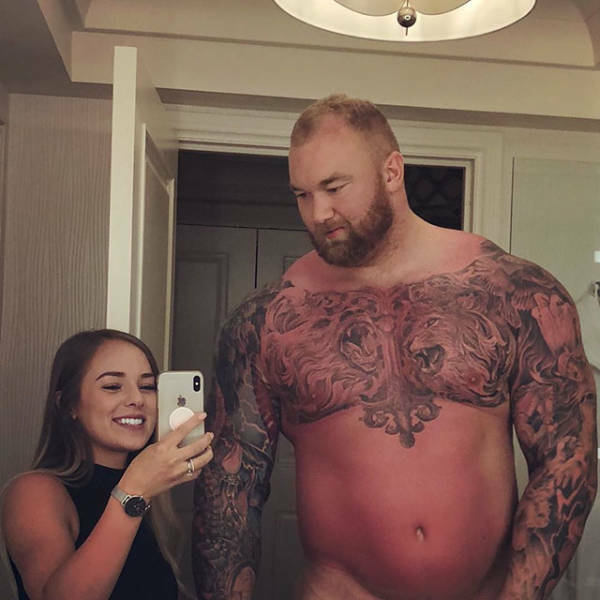 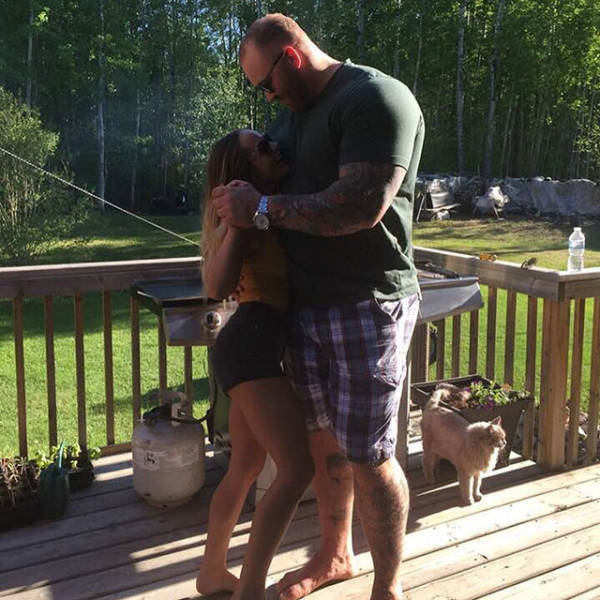 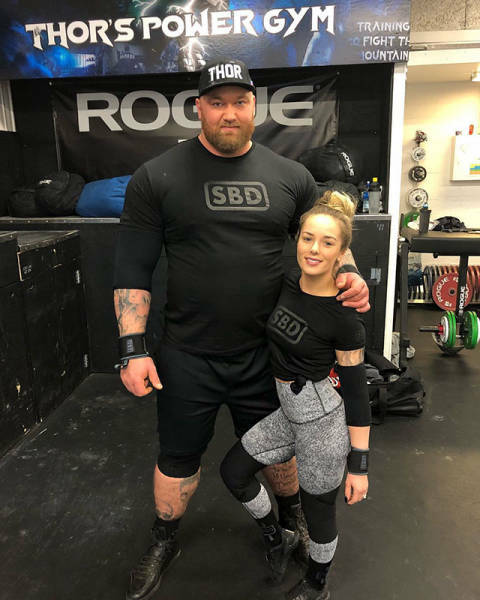 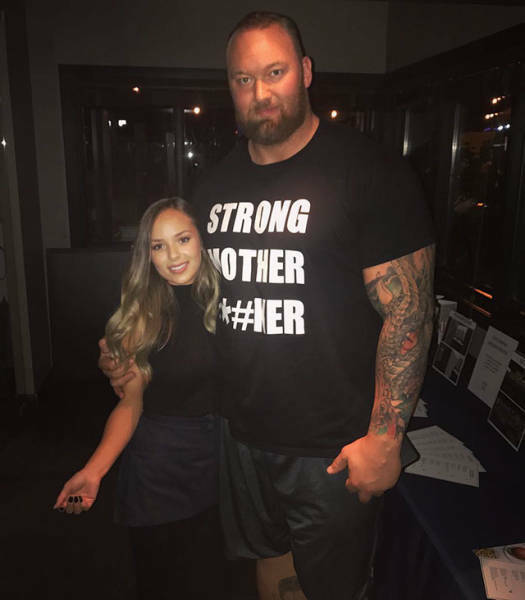 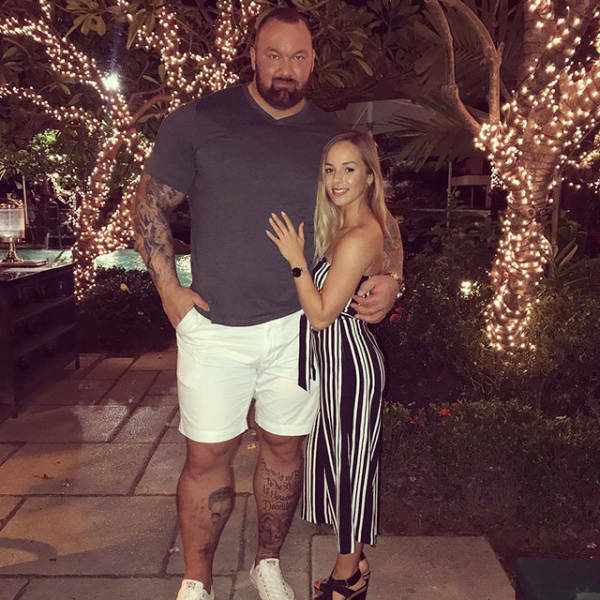 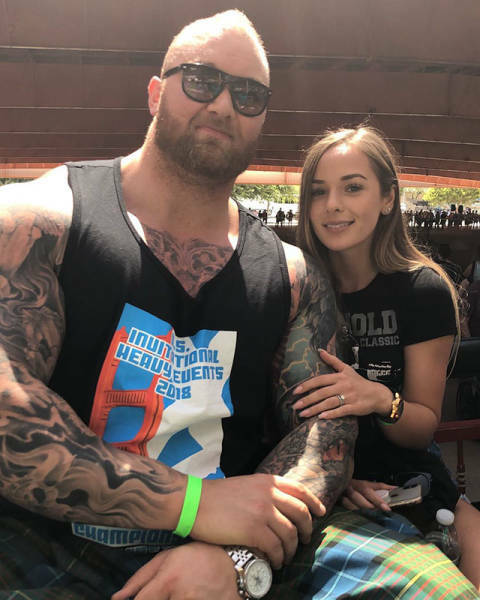 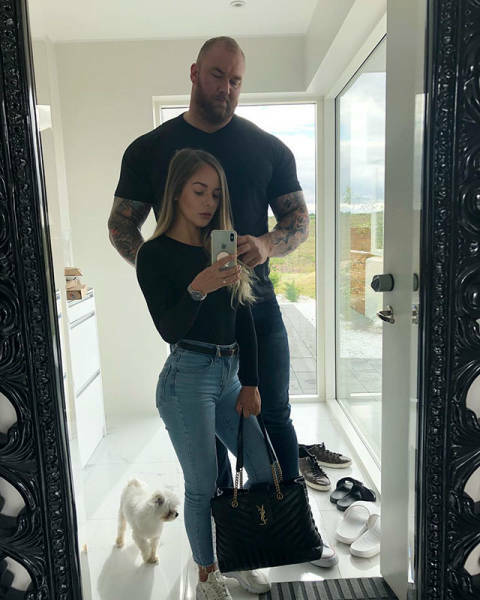 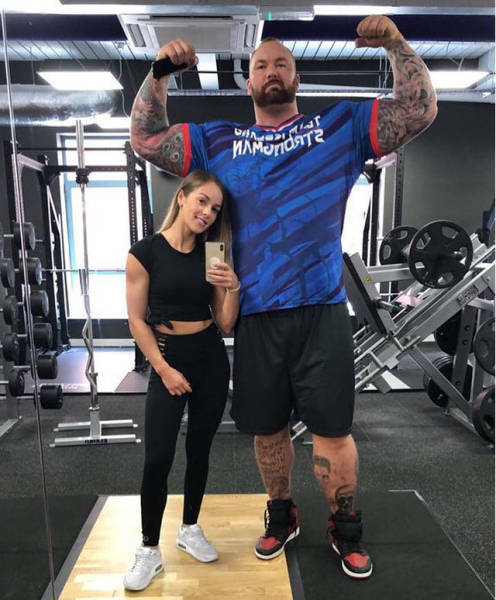 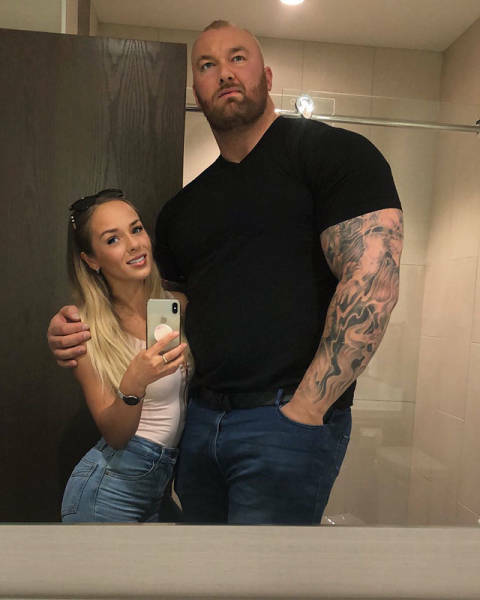 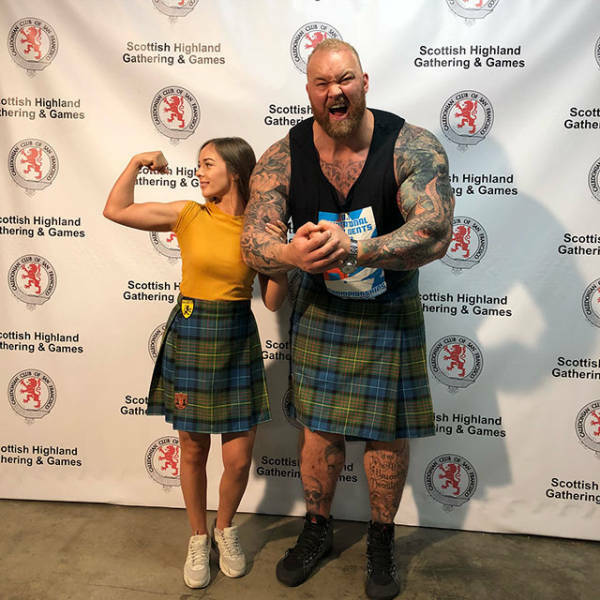 Hafþór Björnsson, who plays Gregor “The Mountain” Clegane in “Game of Thrones,” announced that he and blogger Kelsey Henson married in Iceland. 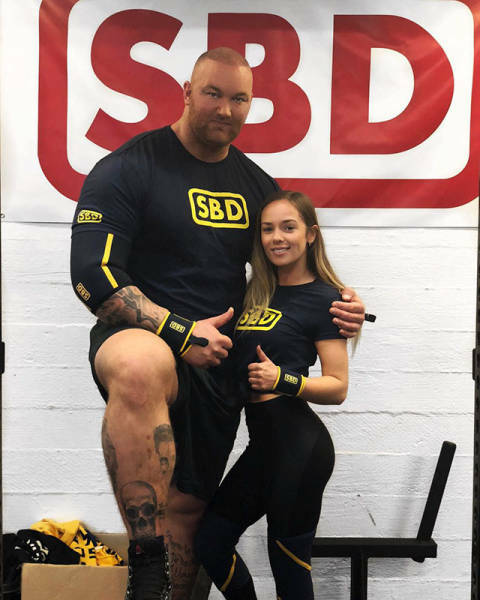 Björnsson is a whopping 2.05 meters tall and Henson is just 1.57. 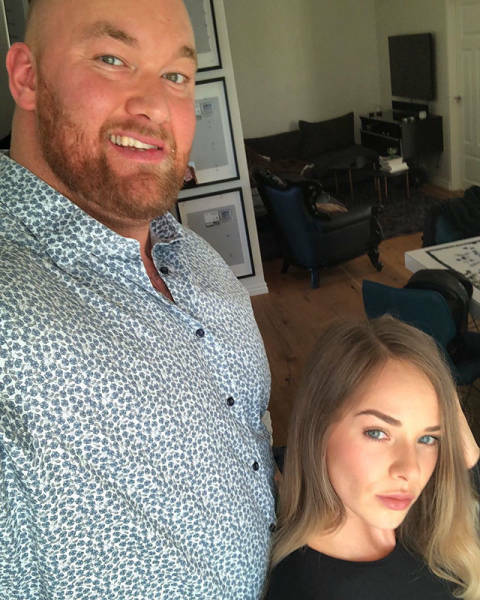 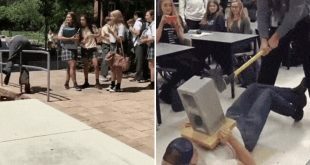 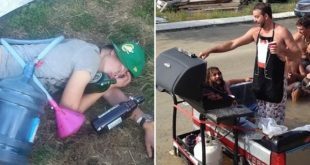 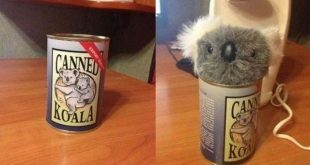 Here are a few photos of the happy couple.